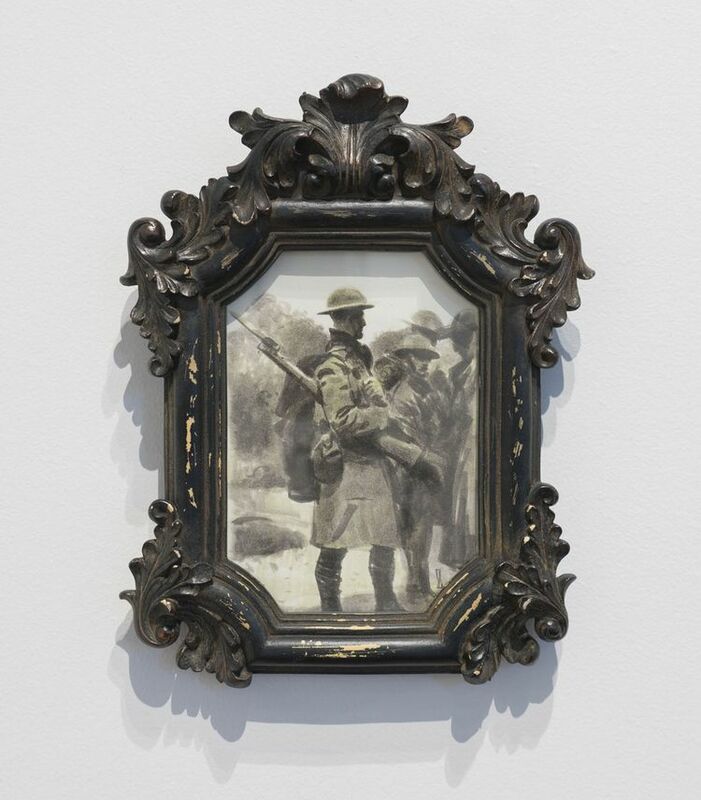 "Brothers in Arms - Ghosts of War" by Dan Zollinger for our current show, 'The Great War: 100 Years After World War I." India ink on Fabriano watercolor paper, available at https://helikongallery.com/shop/dan-zollinger-brothers-in-arms-ghosts-of-war-series/. The show will be on view through November 11.